Do you need help with Immigration? 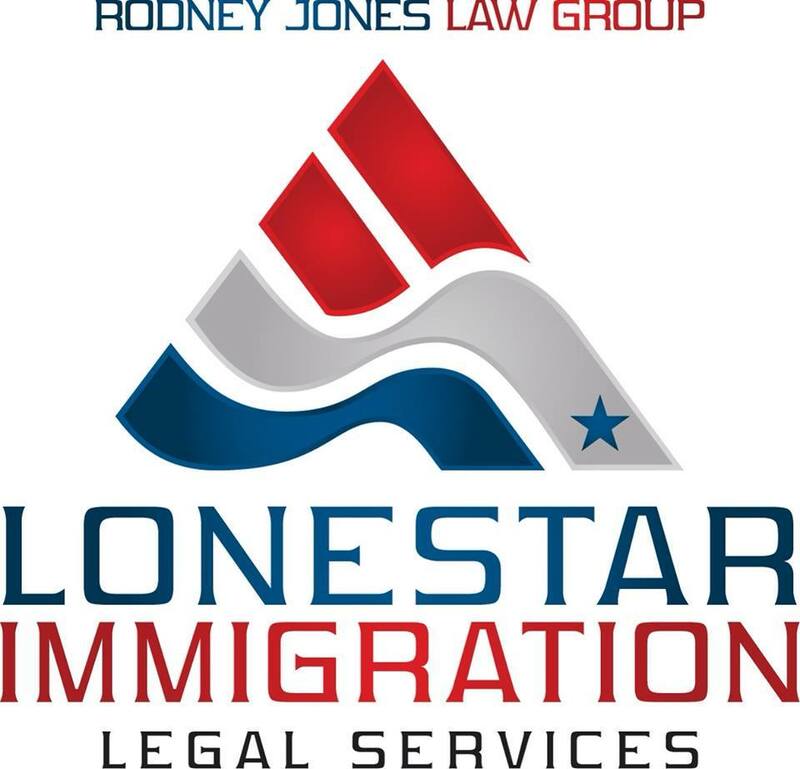 For additional answers to questions please contact one of our Lonestar Immigration Lawyers today at 1-844-LAW-LONESTAR. You may also contact us by e-mail at eglenn@lonestarimmigration.com. All e-mails will be answered within 24-48 hours of receipt. 1My parents brought me to the U.S. when I was a child and I do not have papers, is there help for me? You may be eligible for derivative citizenship if one parent is a citizen. You may also be eligible for permanent residence or other lawful permanent status. We recommend that you consult a lawyer to learn about your options. Call us today 1-844-LAW-LONESTAR. 2I am a US Citizen but my fiancé is not. Is there something I can do to help him/her obtain lawful status? Yes, you can complete a family-based petition (I-130) for your fiancé. We recommend that you consult a lawyer to complete your petition. Call us today 1-844-LAW-LONESTAR. 3I have a court hearing in front of an immigration judge to be deported. Can one of your attorneys represent me in Immigration Court? 4My I-130 petition was approved a few years ago but I never applied to receive Permanent Residence. Are you able to assist me? Yes, we can. This is a common occurrence. One of our lawyers will assist you in applying to receive your permanent residence card. Call us today 1-844-LAW-LONESTAR..
5I’m currently in the U.S. on a tourist visa but I would like to stay longer. Is that possible? Yes, we recommend that you apply to extend your stay at least 45 days before your authorized stay expires. Call us today, 1-844-LAW-LONESTAR, for assistance with your visa. 6I am a permanent resident but I would like to apply to become a citizen. I have been arrested before. Can I still apply to become a citizen? Yes, you can still complete an application for citizenship. However, it depends on why you were arrested and when. If you were arrested for acts of domestic violence, theft or driving under the influence of alcohol (DUI) you should consult a lawyer for the best advice. Generally, all arrests should be no less than five years old at the time you submit your application for citizenship. We recommend that you speak to a lawyer before you file your application. Call us today 1-844-LAW-LONESTAR. 7Another lawyer previously helped me with my case and I would like to get a copy of immigration file. What should I do? If you still have that lawyer’s contact information, you should call and request a complete copy of your file. If you are unable to reach him or her, you can request a copy of your entire file directly from USCIS by completing a FOIA Request. These requests are generally free of charge and no more than $25. To complete a FOIA Request, call us today 1-844-LAW-LONESTAR. 8My immigration petition was denied. Can I appeal? Yes, you may file an appeal unless USCIS specifically informs you that no appeals are allowed. We recommend that you contact a lawyer for assistance with filing an appeal. Call us today 1-844-LAW-LONESTAR. 9My children entered the U.S. illegally and they are under 18 years of age. Is there a petition that I can file to help them stay with me in the U.S.? Yes, your children may be eligible for SIJS Status (Special Immigrant Juvenile). This status is available for children who have been abused, neglected or abandoned by one or both parents. We recommend that you speak to a lawyer for assistance with filing this petition. Call us today 1-844-LAW-LONESTAR. 10I keep hearing about Immigration Reform but I don’t understand it. Can you explain this to me? Sure. There are many different components to Immigration Reform. However, one of the best things about it is that it will create a path to citizenship for undocumented immigrants. Call us today for more information 1-844-LAW-LONESTAR. 11My son or daughter is interested in a student visa. What kind of visa will they will need? In order to study in the United States, a person must be admitted on an approved Student Visa, called an F or M Visa. For more information on the differences in these visas please click here. We highly recommend that you consult with a lawyer for assistance with filing your visa application. Call us today 1-844-LAW-LONESTAR. 12I am a foreign citizen and I would like to come to the United States to conduct business with a company and negotiate a contract. Can I obtain a visa? Yes, you may be eligible for a B-1 Visitor Visa. This is a visa that is issued for the limited purpose of conducting business such as: negotiating a contract, meeting with a company or participating in company training. For more information on this type of visa please click here. We also recommend that you consult a lawyer for assistance with filing your visa application. Call us today 1-844-LAW-LONESTAR.